Will be Largest, most interactive, dynamic Fish and Wildlife “Experience” in the World. 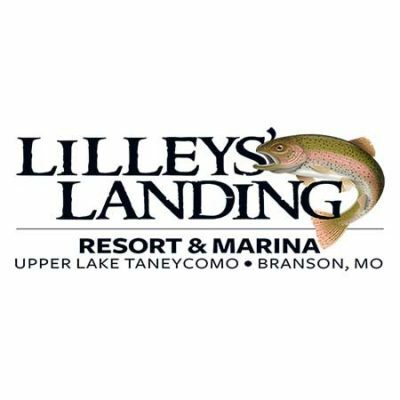 Located next to Bass Pro Shops National Headquarters in Springfield, Missouri. The hair on my arm shot up as if I had just walked into a static field of electricity. My heart rate quickened. 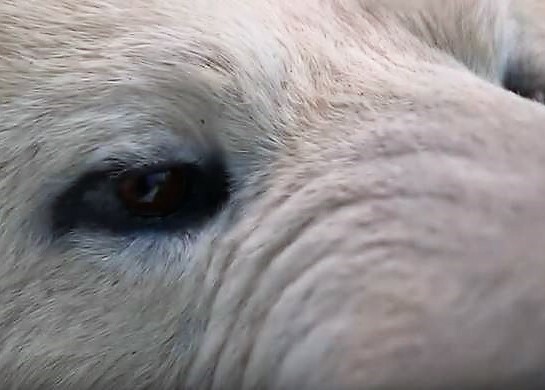 The face of the bear was powerful and profound. The moment was unforgettable. It was extraordinary. It was sacred and it was full of Polar Bear ambition. It was striking. The largest, most immersive fish and wildlife attraction in the world offers a video that did that to me! Visit: https://youtu.be/QnG5tf_Pp3I. The Wonders of Wildlife Museum and Aquarium will celebrate its grand opening on Sep. 21, 2017. 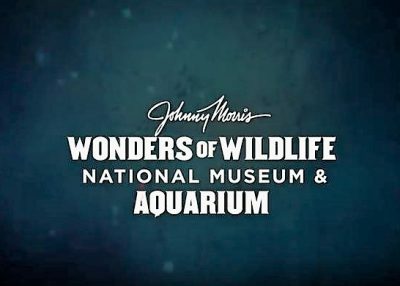 Located in Springfield, Missouri, the 320,000 square foot structure will feature exhibits that manage to create new moments of introduction to conservation, with a focus on providing education and knowledge of wildlife, fish and sea creatures for all that visit. 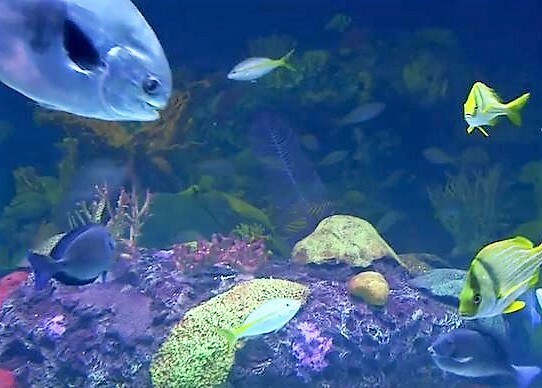 Wonders of Wildlife will feature a 1.5-million-gallon aquarium adventure and will showcase 35,000 live fish, mammals, reptiles, amphibians and birds, as well as more than 70,000 square feet of immersive wildlife galleries and dioramas. Plus, more than a mile of immersive trails and exhibits. Wonders of Wildlife will also offer another giant reason to visit. 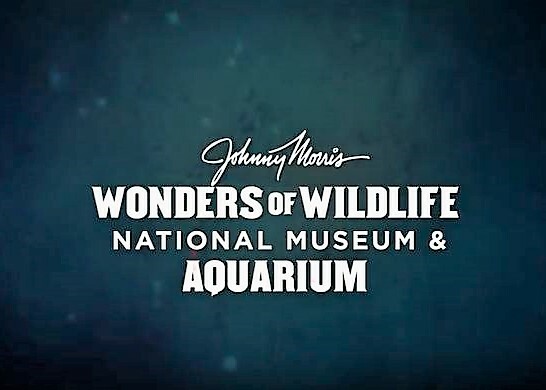 Officials from the Bass Fishing Hall of Fame and noted conservationist, Johnny Morris, recently announced that Wonders of Wildlife will also provide a new, permanent home for the Bass Fishing Hall of Fame. 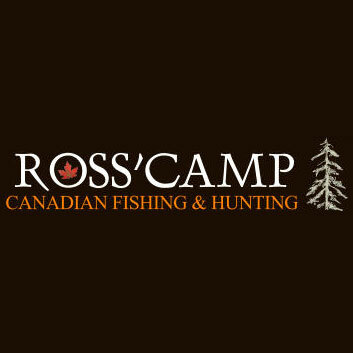 The Bass Fishing Hall of Fame will honor bass fishing legends and was developed in partnership with the Bass Anglers Sportsman Society (B.A.S.S. ), the exhibit includes a fascinating collection of artifacts and memorabilia, including authentic rods and reels, antique lures and historical photos. More than 60 Hall of Fame members will be featured including Bill Dance, Jimmy Houston, Roland Martin, Johnny Morris, Ray Scott, President George H.W. Bush and many others. Several artifacts date back to the early days of B.A.S.S. tournaments in the 1960s, including the scale used to weigh record catches and the first BASSMASTER Classic victory trophy. The site will offer extraordinary experience for visitors with a collection of exhibits and galleries that showcase national conservation organizations within a single “must-see” destination experience, sharing the story of hunters and anglers conserving wildlife and the outdoors. 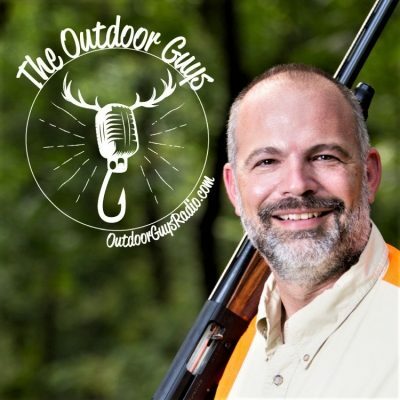 Other partner galleries include The International Game Fish Association (IGFA) Fishing Hall of Fame, the Boone and Crockett Club’s National Collection of Heads and Horns, the NRA National Sporting Arms Museum, the National Archery Hall of Fame and many others. 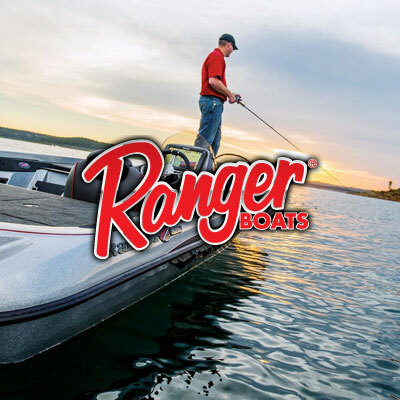 Founded in 2000, the Bass Fishing Hall of Fame is a national nonprofit organization dedicated to all anglers, manufacturers and members of the media who further the sport of bass fishing. Honorees include notable contributors to the sport who elevate it to the professional level and lesser-known supporters that have and continue to sustain bass fishing, both honoring the past and looking to the future. While previous plans called for a stand-alone location in Alabama, organizers recognized the opportunity to reach a far larger audience by partnering with Wonders of Wildlife. For more information, visit www.wondersofwildlife.org. 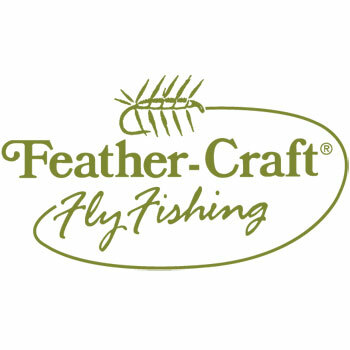 For information about the Bass Fishing Hall of Fame, visit www.bassfishinghof.com.